Microsoft has topped analysts’ estimates for second quarter revenue, helped by brisk quarterly growth in its cloud and corporate software businesses, while a tax charge caused the company to report a net loss. The software maker took a US$13.8bn charge related to taxes owed on overseas cash, a result of recent changes to US tax law. The net loss in the second quarter, which ended on 31 December, was $6.3bn, or $0.82/share, Microsoft said in a statement. Sales of Azure cloud-computing services almost doubled as businesses increasingly seek to run applications and store data in Microsoft’s data centres. 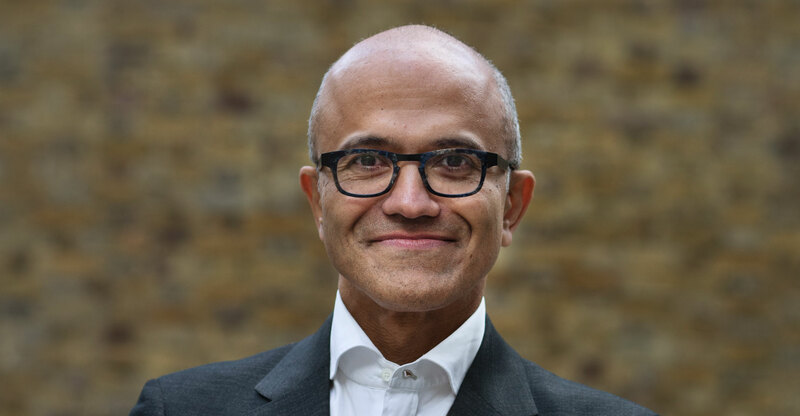 CEO Satya Nadella is adding machine learning and data analysis features to Azure, seeking to woo customers from market leader Amazon.com. The company is also switching more customers to online subscription versions of productivity programs like Word and Excel, helping buoy Office 365 revenue by 41%. Excluding the charge, second quarter profit was $0.96, compared to an average analyst projection of $0.86. Sales in the quarter climbed 12% to $28.9bn, exceeding the average analyst estimate of $28.4bn. The company’s shares were little changed in extended trading following the report, after closing at a record $95.01 in New York. Microsoft stock jumped 15% in the December quarter, outpacing the 6.1% gain in the Standard & Poor’s 500 Index. The Redmond, Washington-based company has rolled out services that add artificial intelligence conversations and language understanding into its cloud programs. It also started offering customers the ability to host their workloads in France, bringing the number of regional options for data centre services to 42, and signed a seven-year deal to be the primary cloud provider for Chevron. The company will boost capital expenditure as it continues to invest in projects like data centre capacity for these businesses, Microsoft said on a conference call with analysts. As Microsoft’s new data centres come online and become more efficient, their profitability increases. 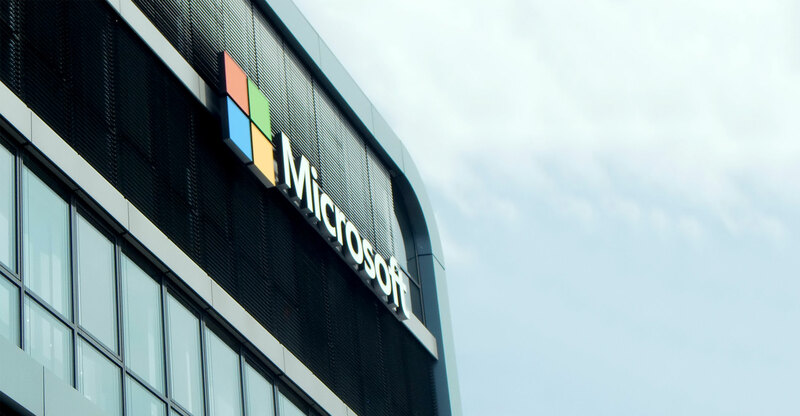 Bernstein’s Moerdler expects Azure’s expansion to continue for the next few years and provide a significant source of revenue and earnings growth for Microsoft. Growth in Azure was slightly faster than in both the previous quarter and the year-earlier period. Analysts and investors following Microsoft have wondered if Azure’s growth would begin to trail off as the overall revenue number gets larger. “I do, in general, expect our strong performance in Azure to continue,” chief financial officer Amy Hood said in an interview. In the second quarter, commercial cloud sales rose to $5.3bn, a gain of 56% from $3.4bn in the year-earlier quarter. Gross margin for that business widened to 55%, up seven points compared to a year earlier. KeyBanc analysts wrote in a note earlier this month that Microsoft will reach $40bn in total cloud revenue in 2019. The bank estimated Microsoft’s Azure gained market share from Amazon Web Services in the most recent quarter. Total revenue in the company’s More Personal Computing division, which includes the Windows operating system, was $12.2bn, beating the $12bn average estimate of four analysts polled by Bloomberg. Revenue from Surface hardware was little changed from a year ago, and gaming revenue rose 8%, fuelled by the release of the high-end Xbox One X console. Productivity sales, mainly Office software, climbed 25% to almost $9bn. Analysts had estimated $8.86bn.